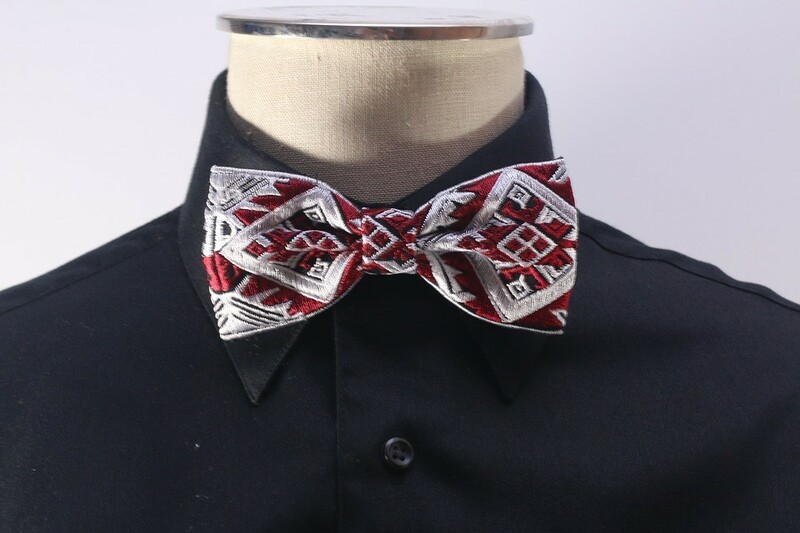 Some people might think that a bowtie is an old-fashioned and stuffy form of clothing. The modern world, however, does not agree. If you want to know just how stylish a bowtie can appear, just look at some of the famous faces wearing them. 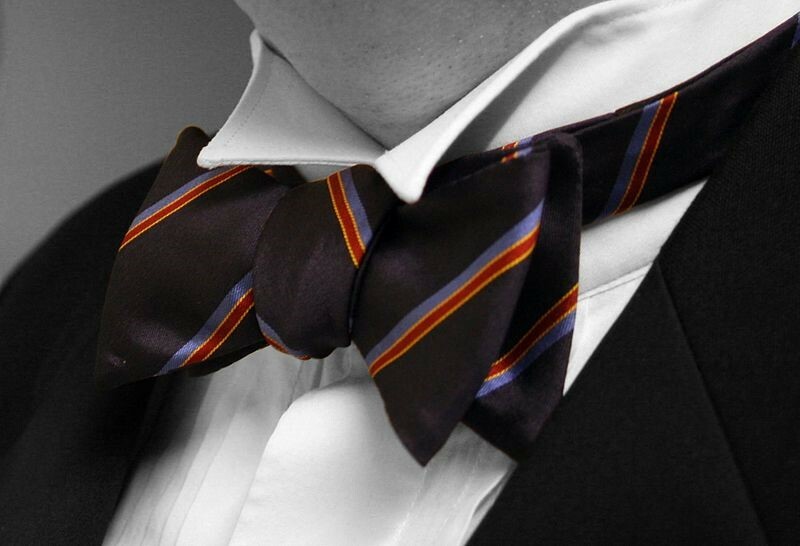 Do not worry if you struggle with your own bowtie. There is plenty of advice available on how to tie it efficiently. Before you know it, you will look as cool as some of these characters. “Bowties are cool” declared Matt Smith’s version of the classic alien hero, and he was right. Ever eccentric and undoubtedly cool, the bowtie was as much part of his attire as the scarf was to Tom Baker. Each Doctor has their own style that will stay in the memory long after the actor has regenerated, and the bowtie was Eleven’s. Perhaps a little more old-fashioned than the other characters on the list, yet always in style, the Belgian detective with the egg-shaped head has been an icon for close to a century. Constant television and film adaptions have ensured Poirot’s bowtie – whatever its design or colour – is never far from our screens. When literary character Jay Gatsby is played by Leonardo DiCaprio on film, you know he will have a style worth copying. DiCaprio’s Gatsby embodies all the riches of the Jazz Age and dresses to match. His black bowtie is the perfect accompaniment to his signature dinner suit. If you are looking for a more modern shirt with you bowtie, try a retailer such as Farah shirts. For another American look, see Harrison Ford’s often rugged performance as Indiana Jones. No, he didn’t wear his smartest clothes whilst scrambling around ancient ruins, but when he had to scrub up, he did so well, and more than once he did so in a bowtie. Just like Farah shirts, he had a range of colours and styles that required various neckwear. No list of bowtie wearers could be complete with 007. The smoothest secret agent to grace the big screen is never less than impeccably dressed, and the bowtie is just one essential part of his effortless cool. Of the six actors to play Bond in his main film franchise, not one has let the side down.